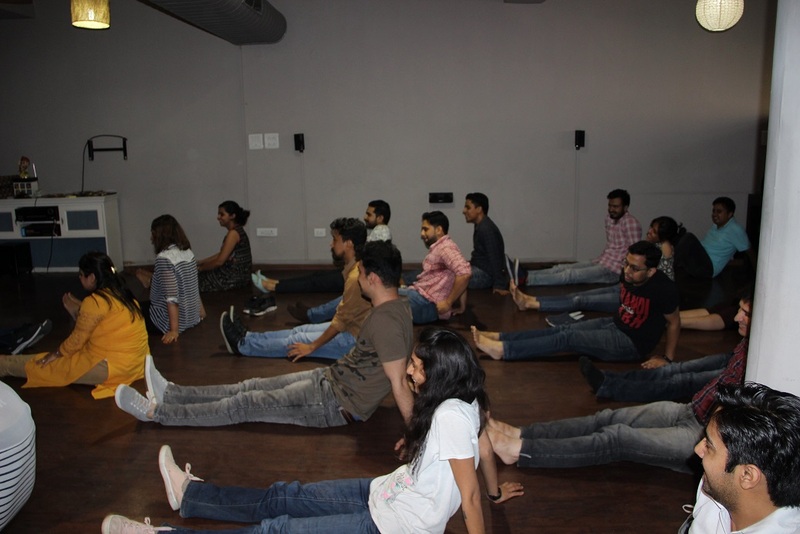 So this International Yoga day all of us at CueBlocks, for an hour, practiced some yoga asanas. And it was more than just lunging forward, raising, and stretching arms. We got to experience and learn about Yog Nidra, different breathing techniques, insights into different forms of meditation and practiced different asanas that are could get even a beginner/ non-yoga practitioner on to the mat. 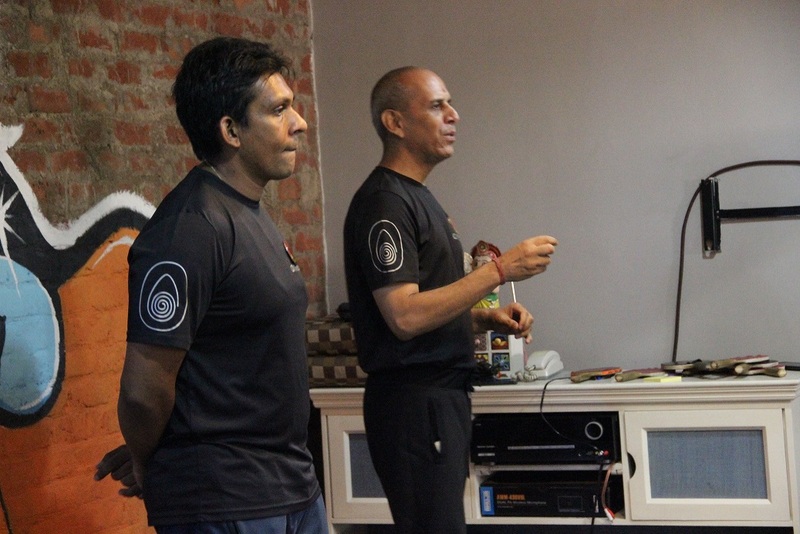 Mr. Suneet Joshi and Dr. Aman Jain from Amshi, Chandigarh, were kind enough to spare time with our team and share first-hand knowledge of the phenomenon that Yoga is and its significance in real life. Here are some of the pictures from the session. Enthusiastic, dedicated, strategic, and results-oriented human resource professional with a passion to deliver hapiness and provide the best place for employees to work. Travel, photography, nature, my family and my job keep me alive and kicking!